What better way to spend the holidays than going on a new place and be surrounded with the people dear to you. It’s about finding the right rhythm! 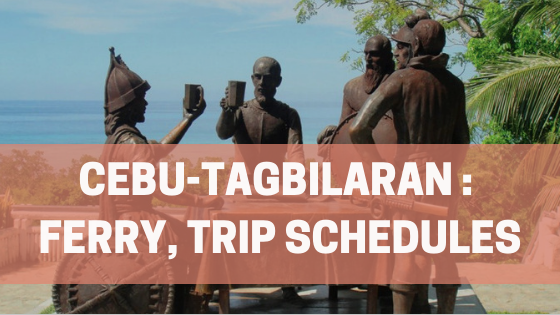 Experience the thrill of adventure by going on a retreat to Tagbilaran! Visit it now with Lite Shipping Ferries– Sailing bigger, faster and better! It operates the route of Cebu-Tagbilaran and vice versa. Here’s the following schedules on your desired trip date and the list of ticket rates as well. 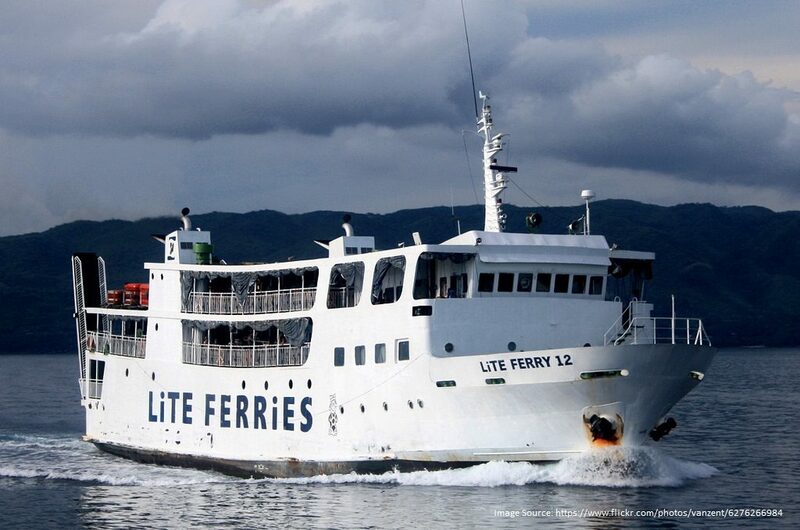 Experience the heat at CEBU-TAGBILIRAN vice versa with the bigger, faster and better ferry- LITE SHIPPING! Make it more notable by booking your tickets online at www.barkota.com! Reach new destination-the EASY way with Barkota!